3D cultural heritage reconstructions is not just the implementation/construction of a 3D model. 3D reconstruction is a complex theme that demands from the creator multidiscipline skills. Preparing a good storyboard, scene and shoots, texturing, lighting, digital compositing and editing augmented movies or animations. Modeling/Reconstruction – The geometry of the shape must be formed or “sculpted” according to its Cartesian points in space. The model will contain information on the geometry, texture, lighting and shading; and of course the viewpoint. 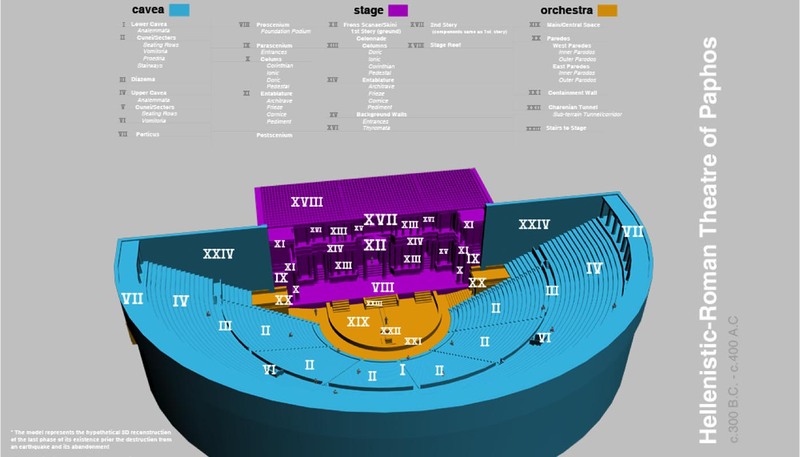 layout and animation – Before 3d models are rendered must be placed(layout) in a scene or in other words in there spatial environment that it is described by the (x,y,z) system. Animation refers to the temporal description of an object as it moves or deforms over time. Rendering – The digital recreation of a scene must be done through a process called “3d rendering” in order to accomplish the 2d visual representation on the monitor. In other words 3d rendering is a well engineered process using high-end programmed renderers that use mathematics, light physics and visual perception disciples to produce an image. 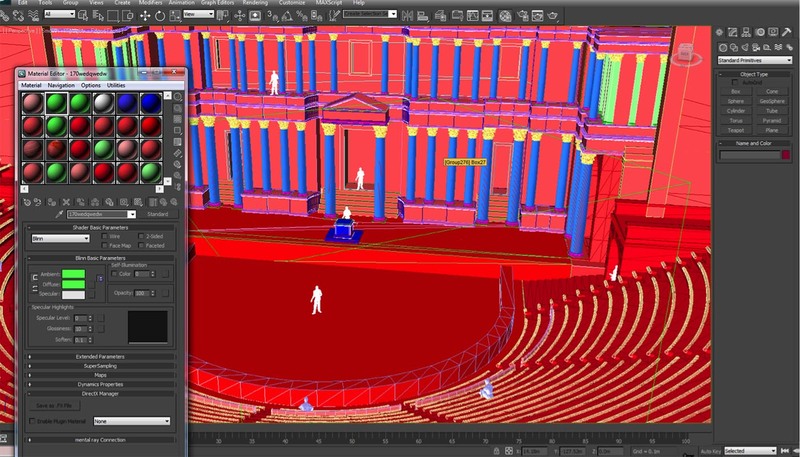 The various techniques for simulating the reconstructed scene are based upon advanced illumination rendering based algorithms that are calculating the necessary light information taking into account the properties given to the features mentioned above when created and calculating the whole scenery equation. This family of algorithm based techniques are rasterization, raycasting, raytracing and radiosity solutions. 3D Modeling by ICACH is licensed under a Creative Commons Attribution-NonCommercial-NoDerivatives 4.0 International License.